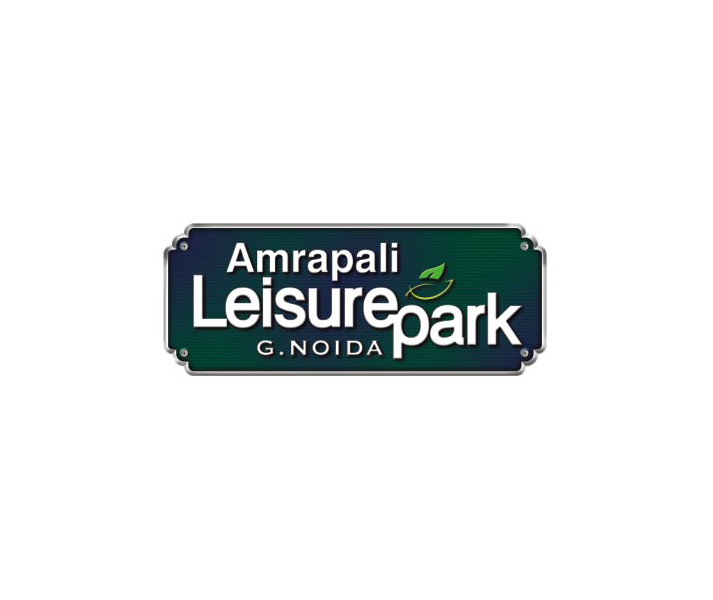 AMRAPALI LEISURE VALLEY is perfect destination for your dream house, which offers excellent services of 2BHK and 3BHK apartments at the major location of Noida Extension. The project is surrounding with many residential and commercial projects so it is safe and secure place for living with family members. 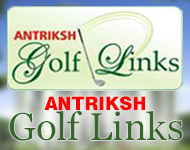 You can enjoy many amenities near to this project which is not available in others project. 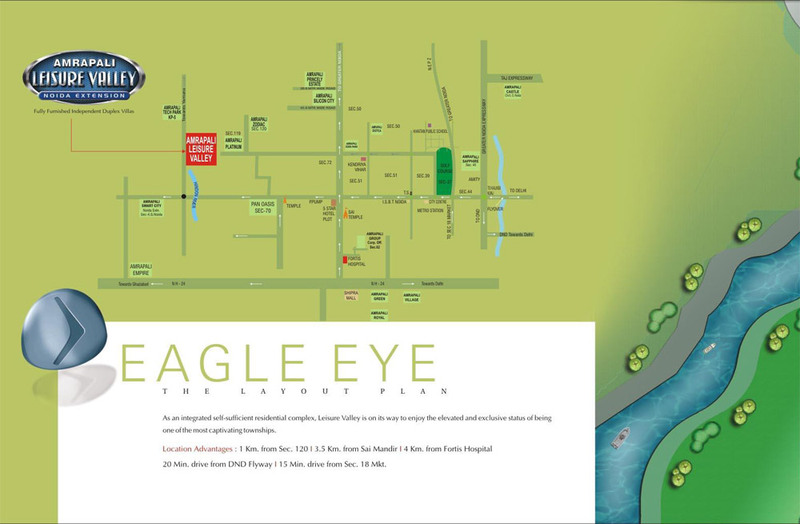 The project spread over 100 acres area in Noida Extension. Therefore, you will get a wide range of choice for flat in this project. 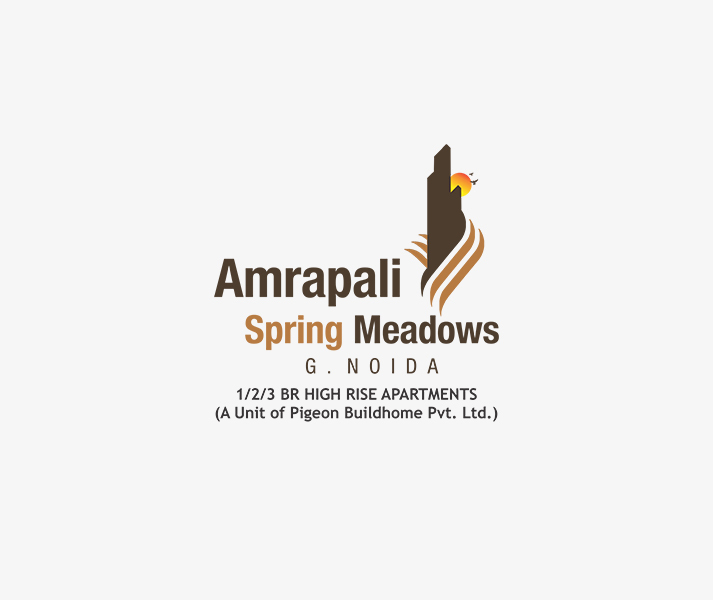 Price of the flats in this project is less as compared to others project. 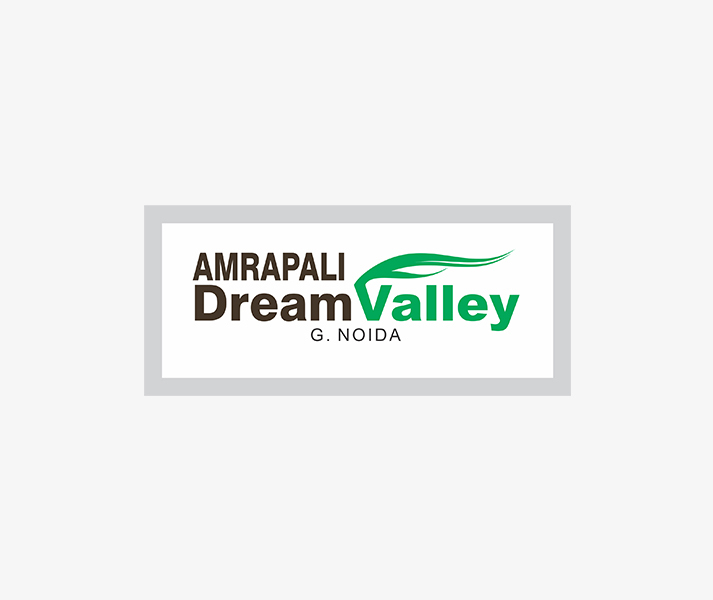 Amrapali Leaser Valley project gives easy connectivity via road with Delhi, NH-24, FNG Expressway, Greater Noida, Faridabad, etc. 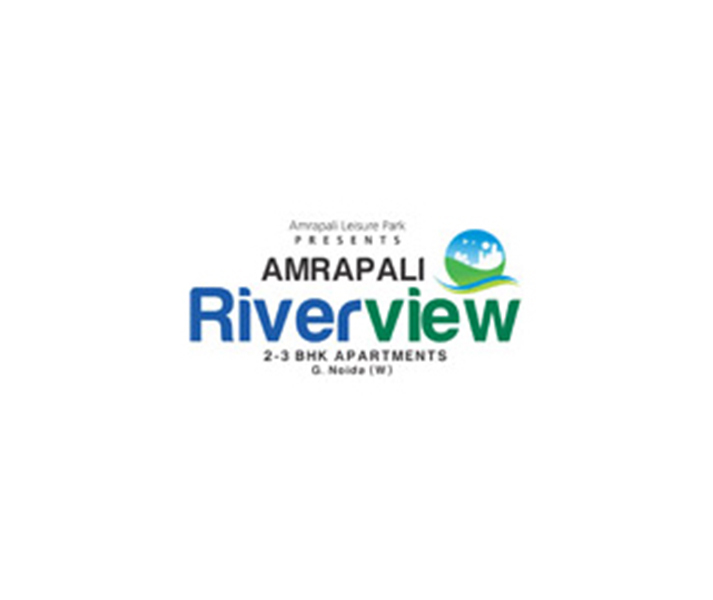 Moreover, the site is close to school, college, shopping mall, hospital, metro station, etc. 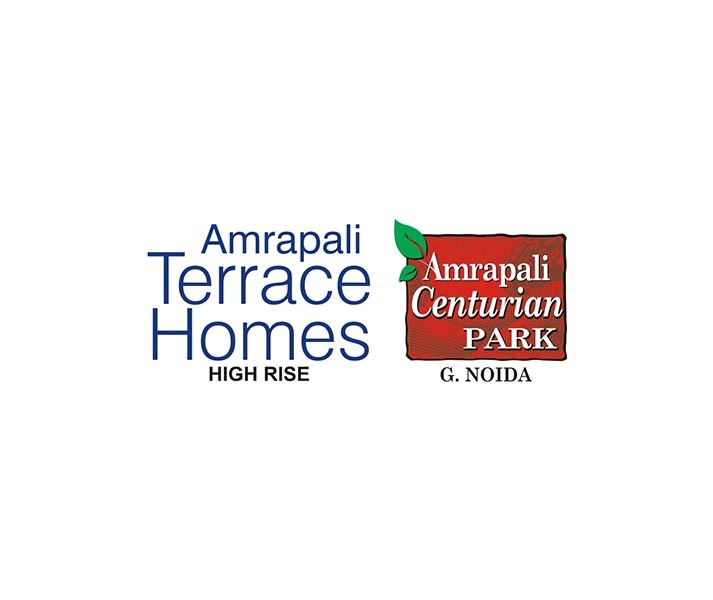 The project has good master plan and includes multiple floors and more than 1000 of units to sell. 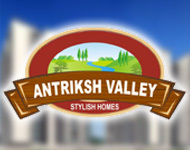 Every villa will be versed with the best housing facilities like furnished kitchen, bathroom, big hall, balcony, lawn, etc. 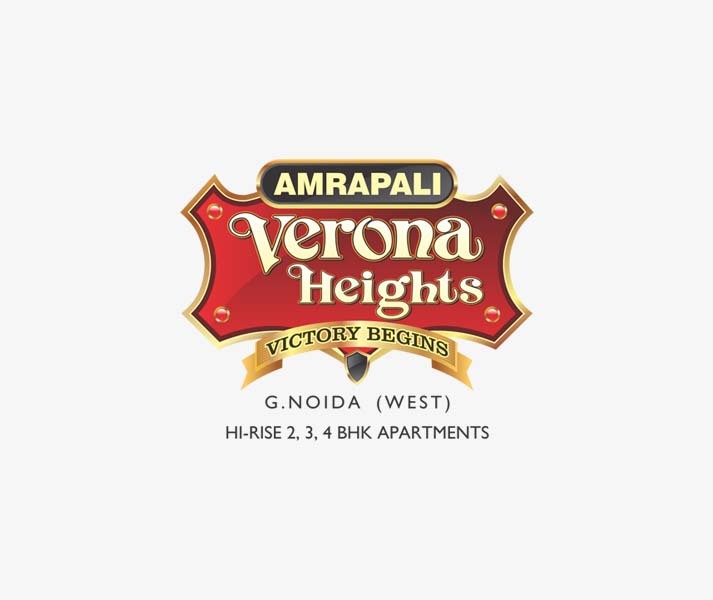 Apart from that, company provides more amenities in the project such as jogging park, garden, gym, club house, tennis court, parking, security, and so on. So, it would be good deal for one to book home in the project and take advantage of this awesome housing project. 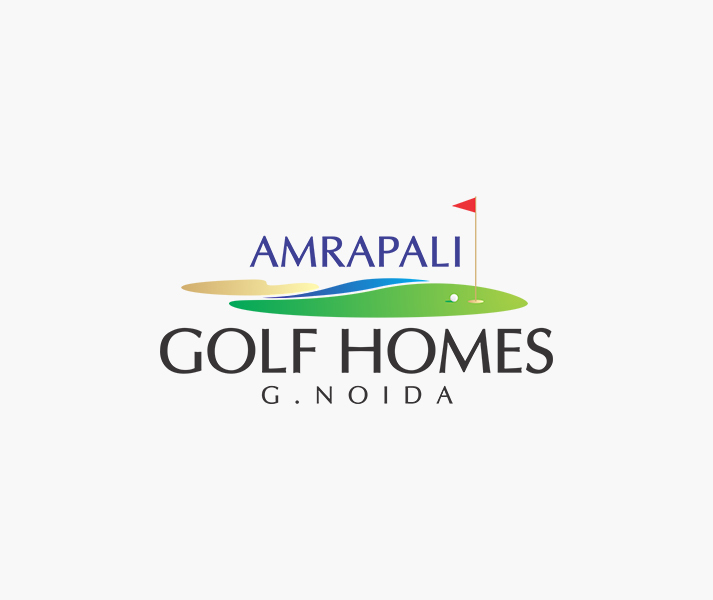 The famous Amrapali Group has proposed another brilliant residential project named Amrapali Leaser Valley, which offers high rising villas including 3, 4, and 5 bedrooms with all modern housing facilities. 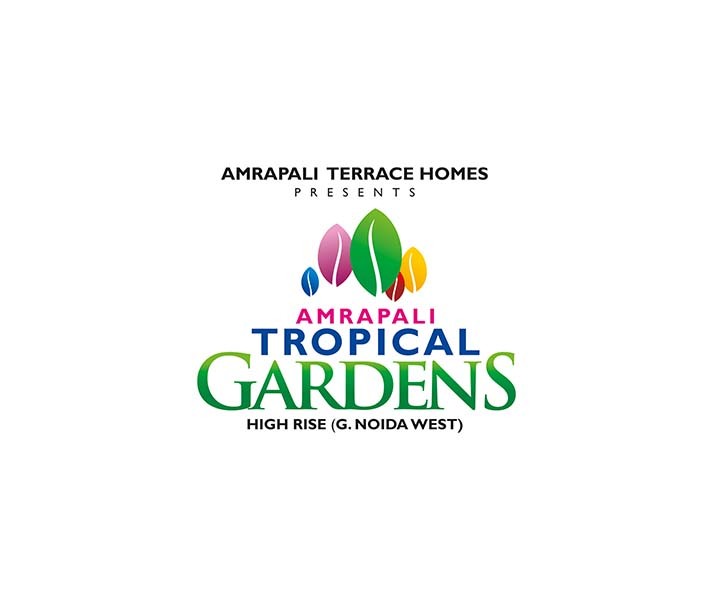 The project is located at sector-2, Greater Noida and is spread over 52 acres land area as well. Besides, the size of each villa is also spacious and lies between 1850 sq. ft. to 2950 sq. ft. Besides, the project is placed at an eco-friendly environment and gives fresh air to breath well. The project work is going on and possession is also available soon. 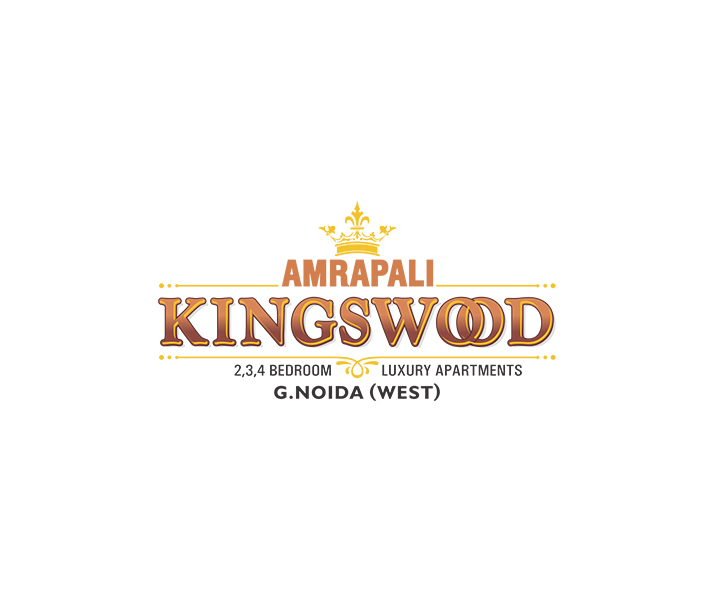 The prices of apartments are also based upon industry standards. 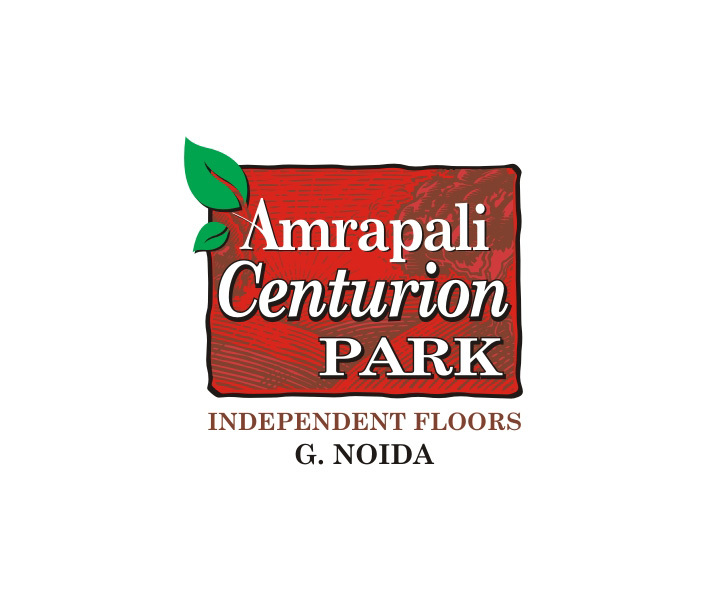 Greater Noida West 885 - 1710 Sq.ft.